After reaching last year’s Class 2A state tournament, the Quitman Bulldogs have made it their mission to show the 501 that their run was no fluke. 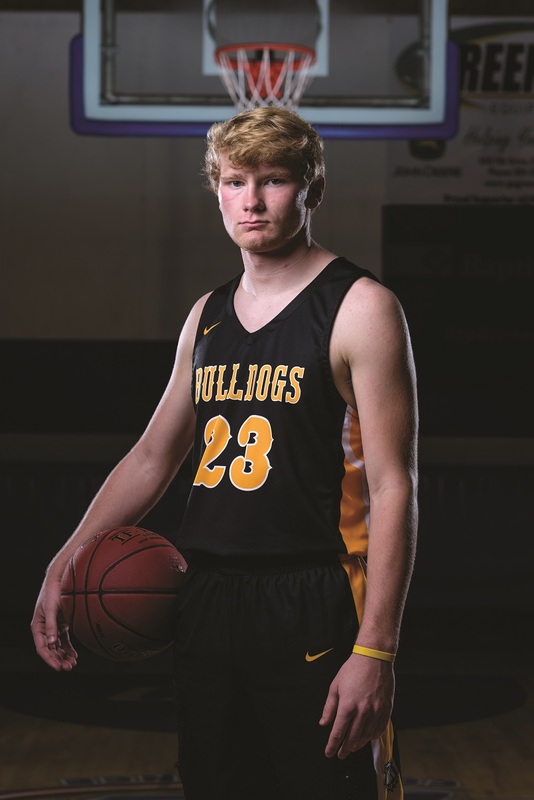 When it comes to recreating last year’s success, however, Bulldogs senior Isaac Clemmons knows he has big shoes to fill. As one of six seniors pacing the Bulldogs in 2019, Clemmons knows that strong leadership makes the difference between good and great teams. Clemmons was selected to this year’s 501 Basketball Team — 34 players representing the best the 501 has to offer both on and off the court. The team is sponsored by Conway Ortho and Sports Medicine Center, Conway Regional Health System and First Security Bank. The senior was nominated by his head coach, Brandon Burgener. Currently sitting as the second seed in the competitive 2A 5 North conference, Clemmons and the Bulldogs are in prime position to make another deep playoff run. This week, Quitman faces an up-and-coming Nemo Vista program seeking revenge for an earlier defeat at the hands of the Bulldogs. Off the court, the former 501 Football Team honoree enjoys Bulldogs baseball and plays French horn for Quitman’s marching band. In his free time, the senior gives back through the classroom. Quitman plays host to Nemo Vista at 7 p.m. Friday.